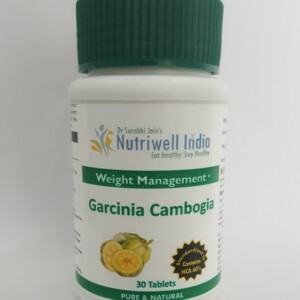 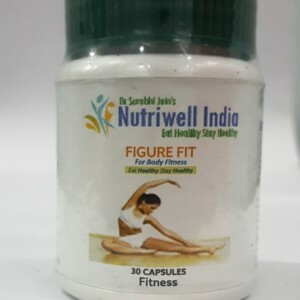 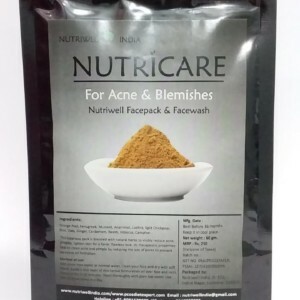 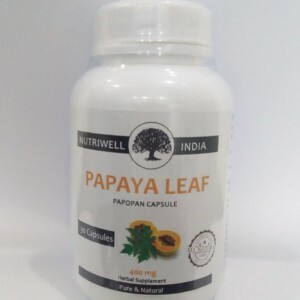 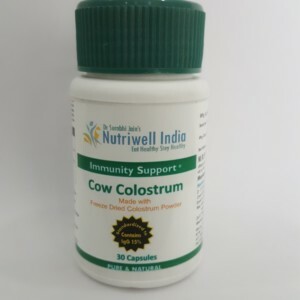 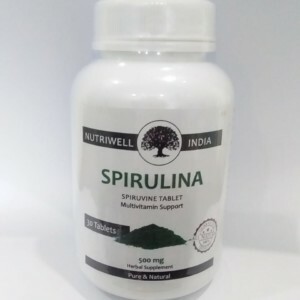 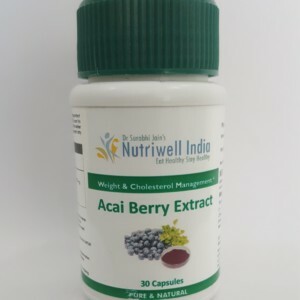 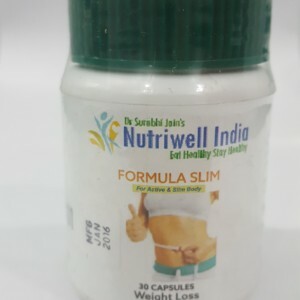 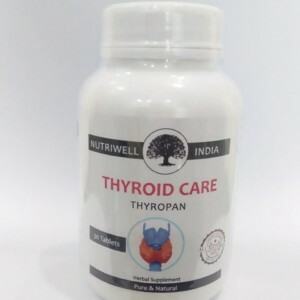 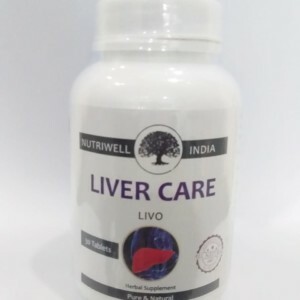 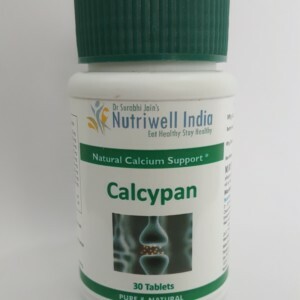 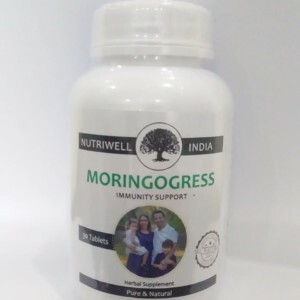 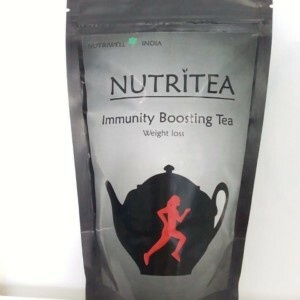 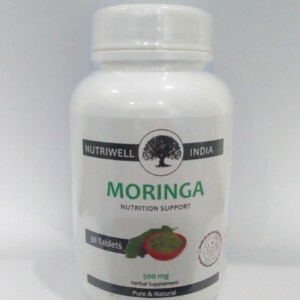 Nutriwell’s Immunity Boosting Tea- 50 gms. 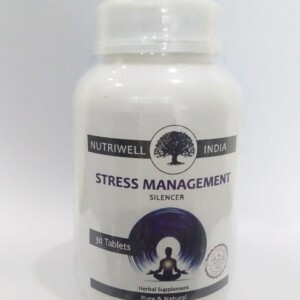 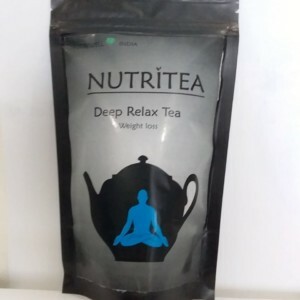 Nutriwell’s Deep Relax Tea- 50 gms. 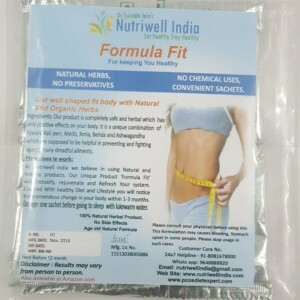 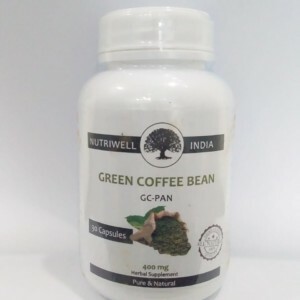 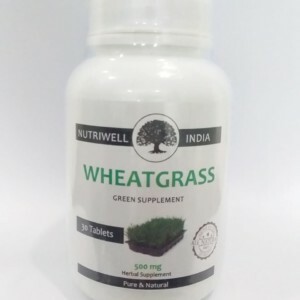 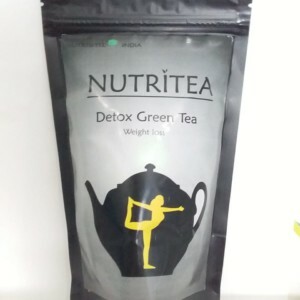 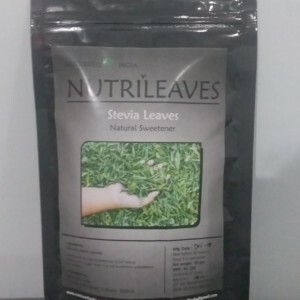 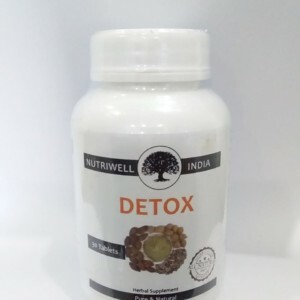 Nutriwell’s Detox Green Tea- 50 gms. 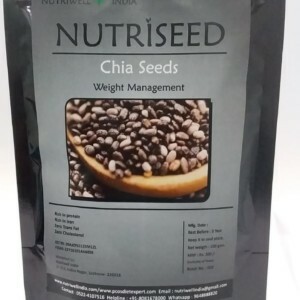 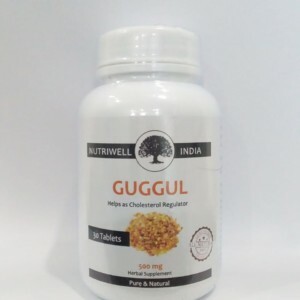 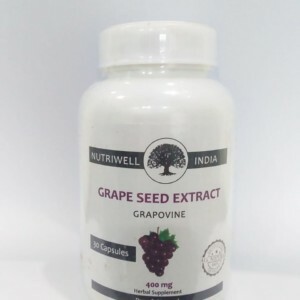 Nutriwell’s Chia Seeds- 100 gms. 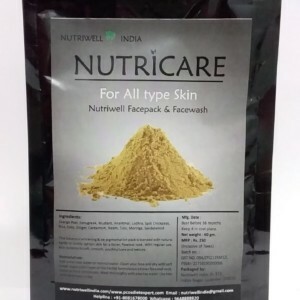 Nutriwell’s Roasted Flax seed – 200gm. 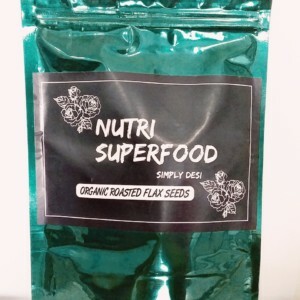 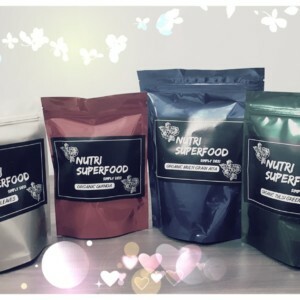 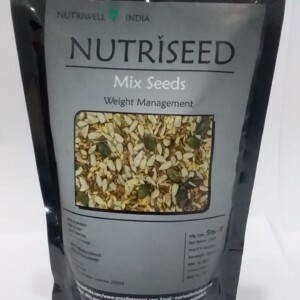 Nutriwell’s Mix Seeds- 200 gms. 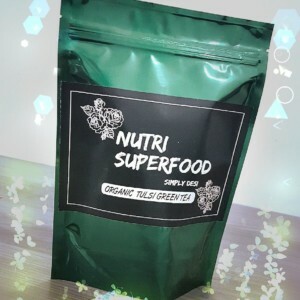 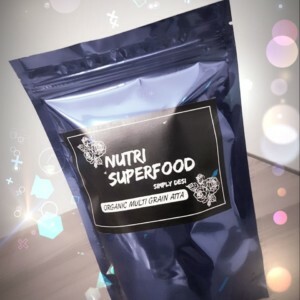 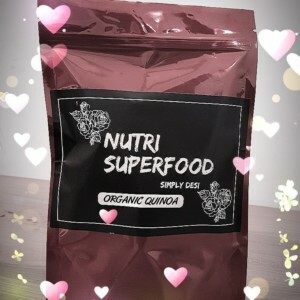 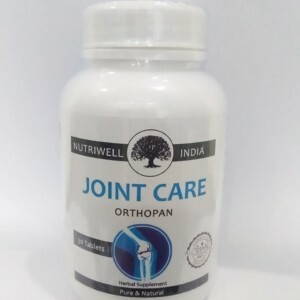 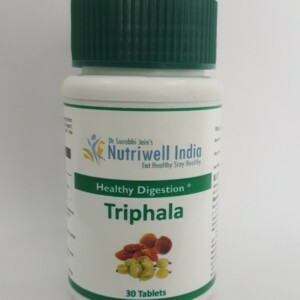 Nutriwell India Organic Multigrain Atta— 1 kg.